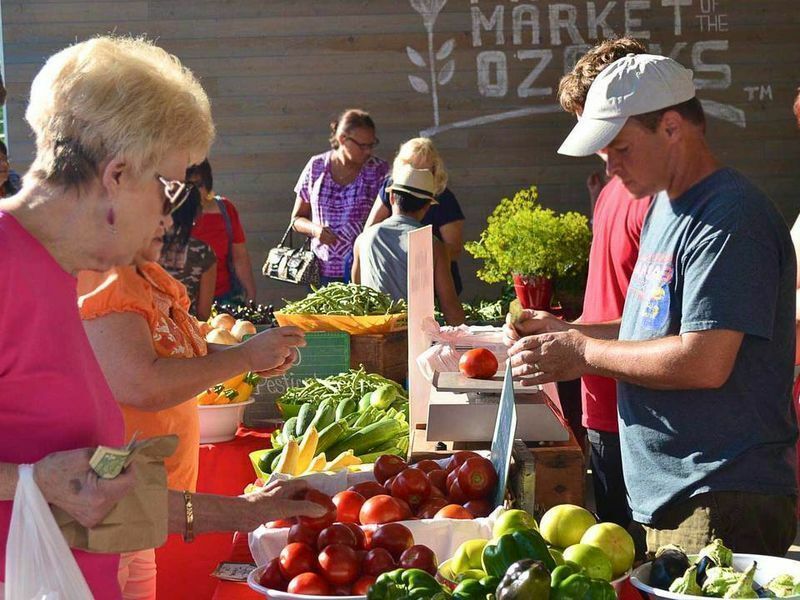 Farmers Market of the Ozarks combines farm-fresh goodness, hand-crafted products and local eateries, all in one location that is easily accessible to the Ozarks community. 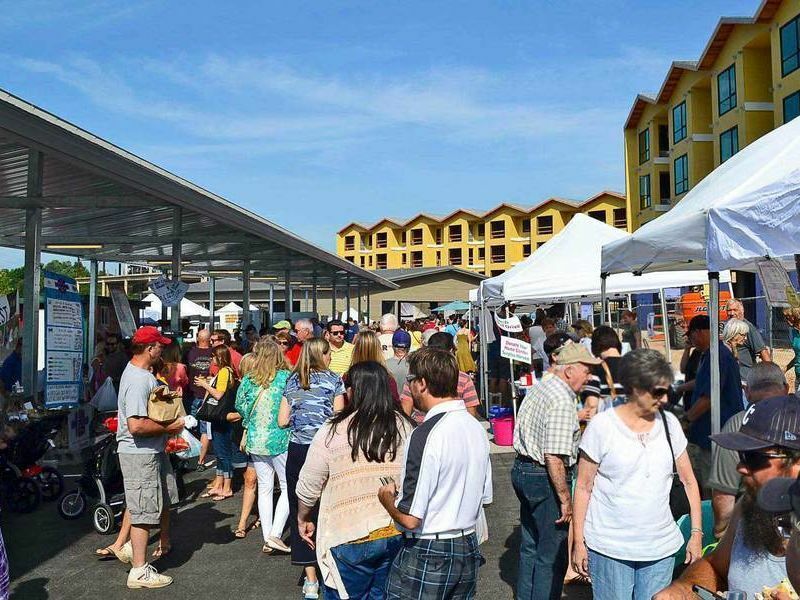  Customers can shop for their weekly groceries, find unique gifts that are made from local artisans, enjoy musical talents of local artists and enjoy breakfast and lunch, all within the market’s laid back atmosphere under the only permanent farmers market pavilion in the Ozarks. 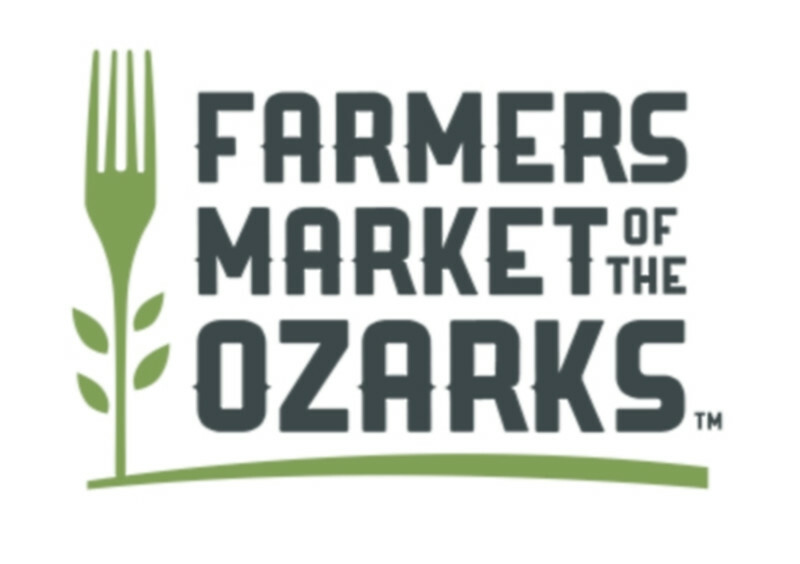 In addition, FMO was named the number 15 farmers market in the country in 2013 by The Dish. 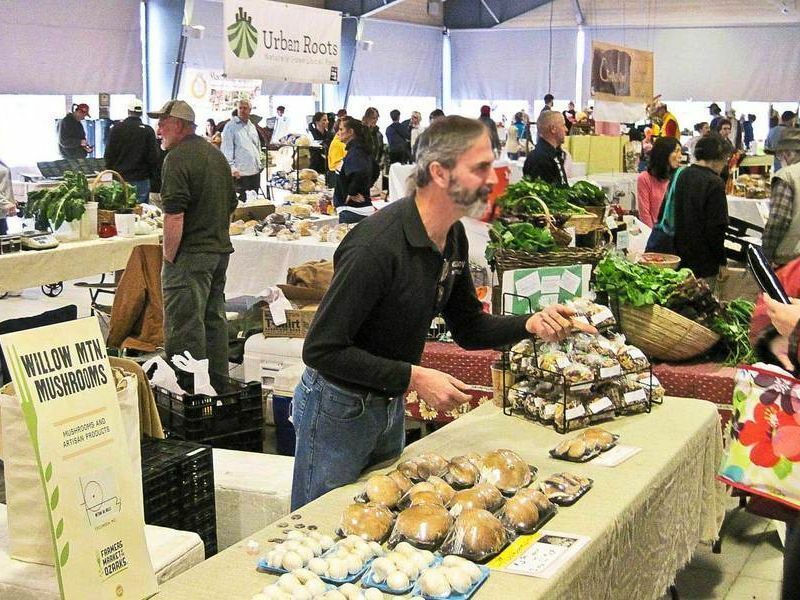 The market accepts SNAP, debit and credit cards. 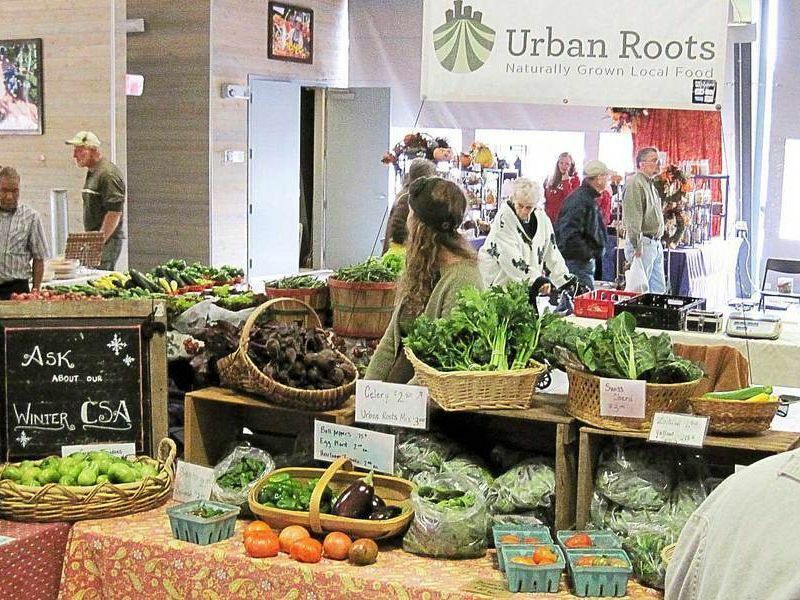 Visit www.loveyourfarmer.com for more information.